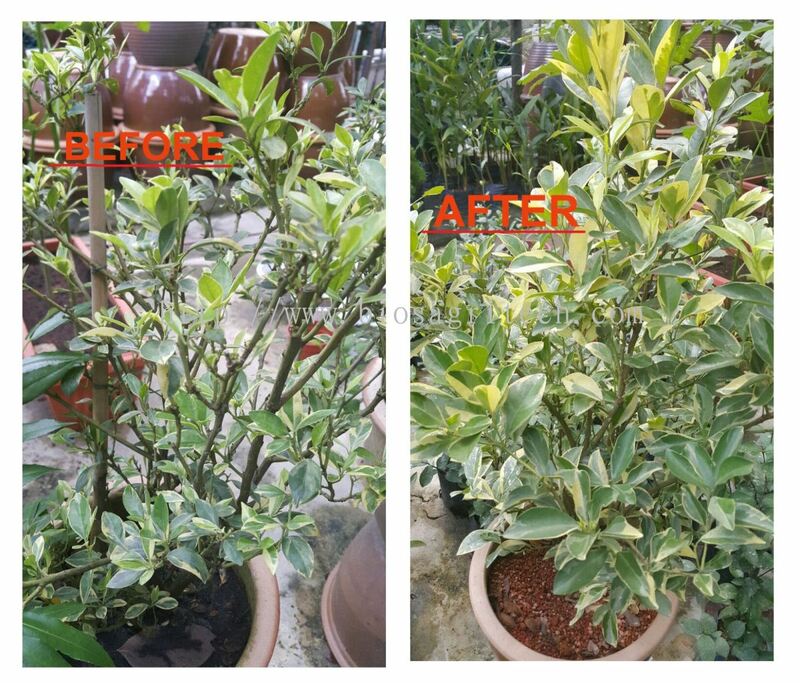 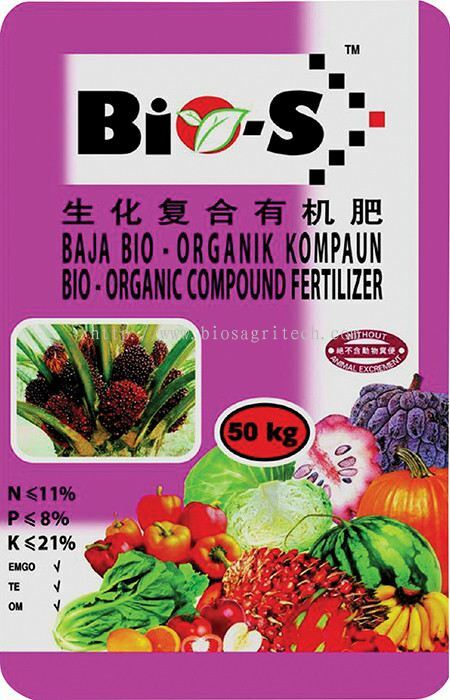 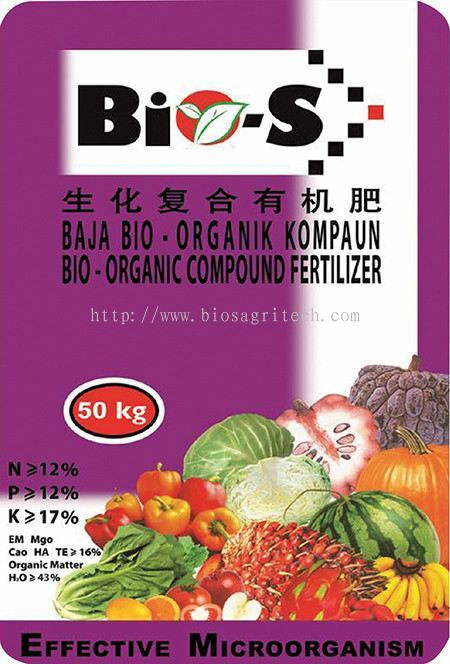 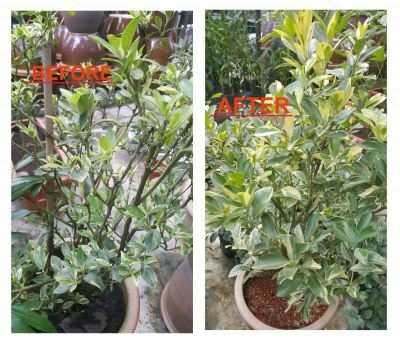 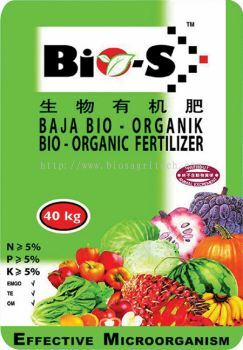 Dina Gain Sdn Bhd - Dina Gain Sdn Bhd is an organic fertilizer supplier company. 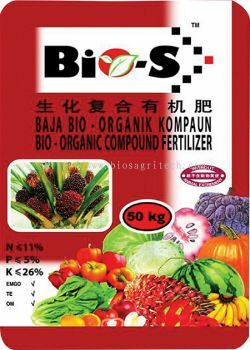 Our main office is located in Tangkak, Johor. 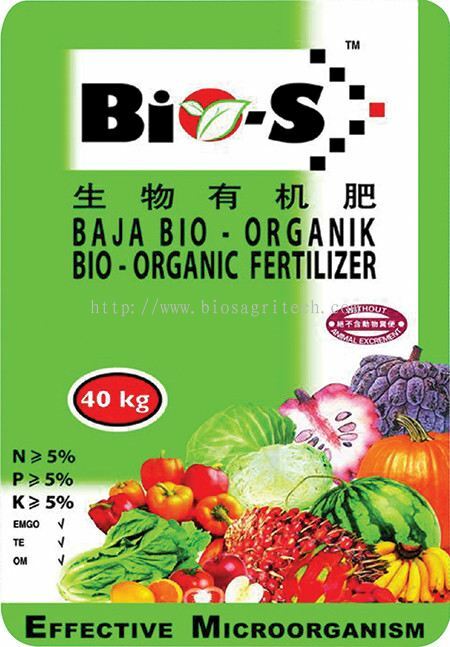 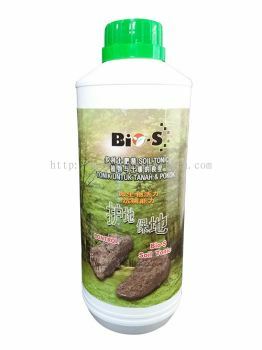 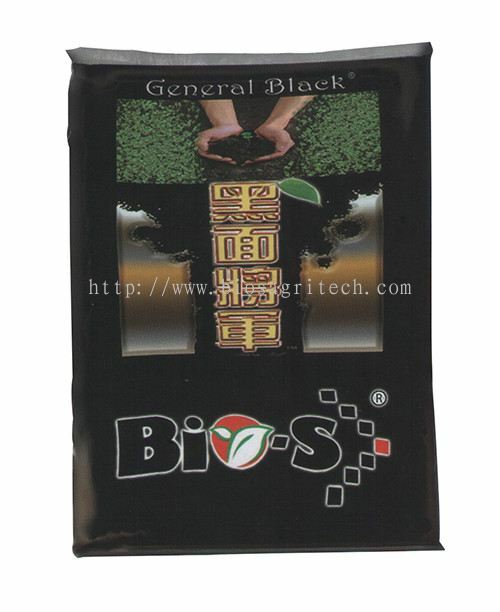 It is a mixture of quality plant-based organic matters and German founded agrochemicals "Zen Fei Dan" with effective micro-organism which is developed through advance technology. 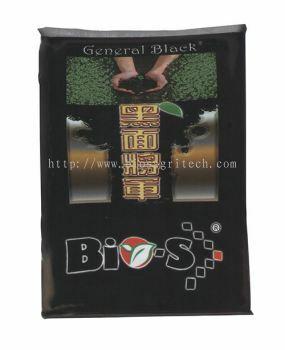 It can also improve efficiency and enhance crop quality. 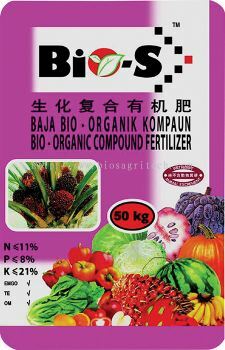 Dina Gain Sdn Bhd Updated Company Profile — Home Banner. Dina Gain Sdn Bhd Updated Company Profile — Topbar Banner. 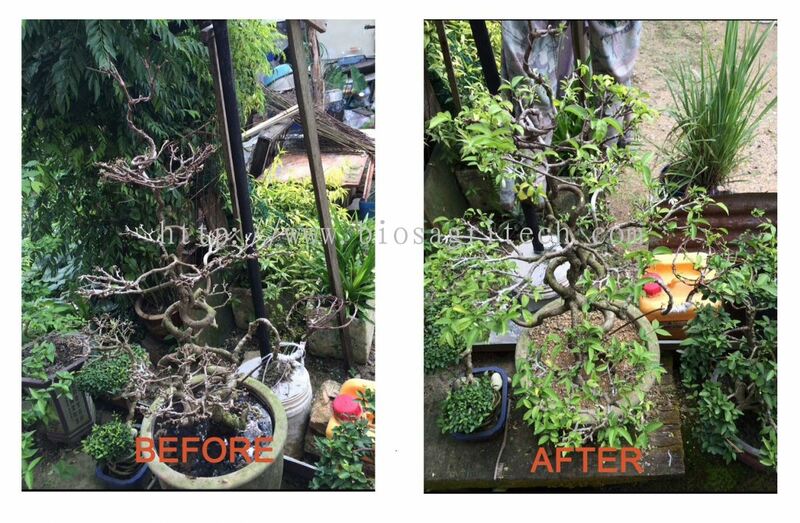 Dina Gain Sdn Bhd added a new video.